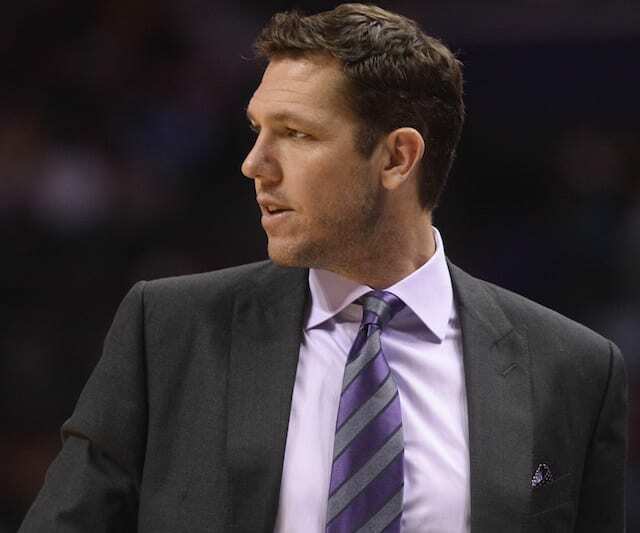 Coming into 2018-19 NBA season, expectations for the Los Angeles Lakers were much higher than previous years. 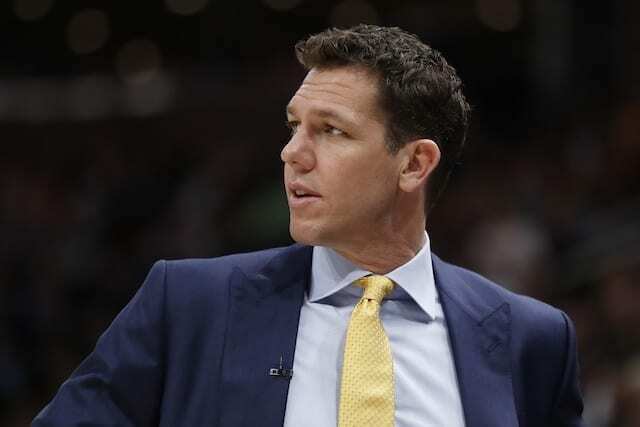 With the addition of LeBron James along with the development of the young core of Brandon Ingram, Kyle Kuzma, Lonzo Ball, and Josh Hart, a playoff appearance was expected. 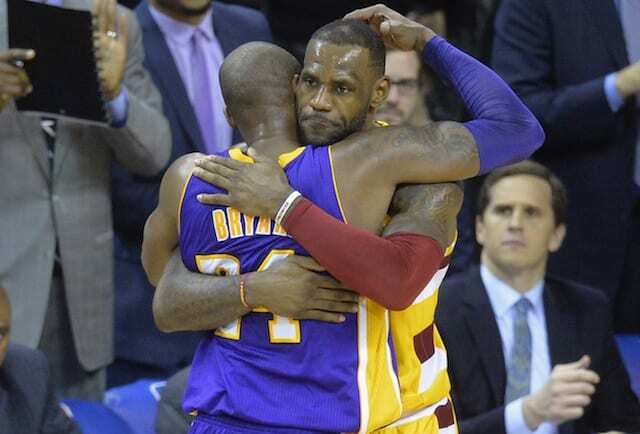 Things seemed to be going well for the Lakers until injuries and rumors took over and the team never recovered. 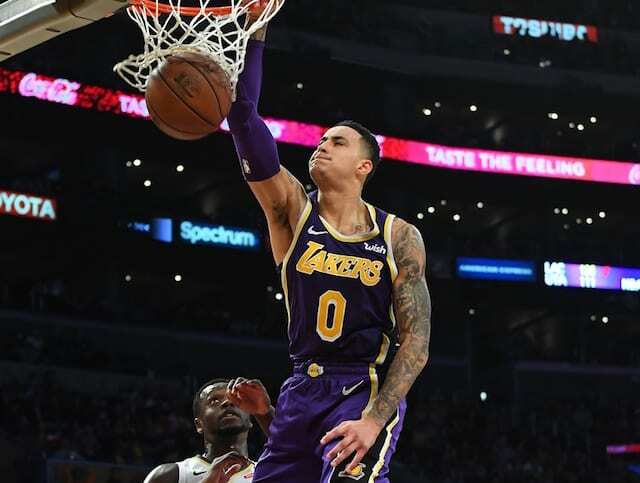 Kuzma was one of the only players on the team to remain relatively unscathed as far as major injuries and though the Lakers will once again be watching the playoffs from home, Kuzma enjoyed last season more. This is an interesting way to look at things as some might argue Kuzma should want these types of expectations. 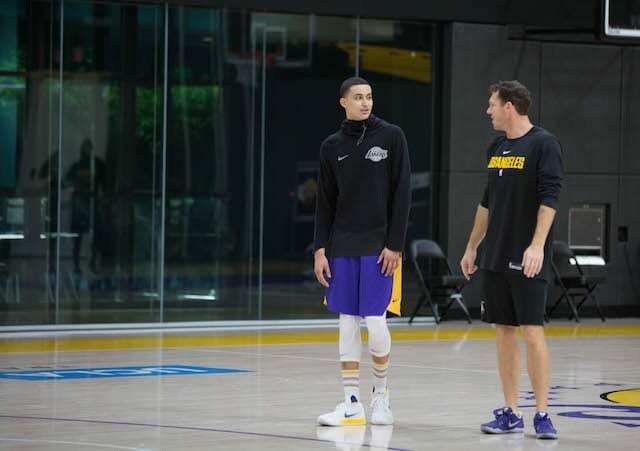 However, the expectations and pressure really weighed on the Lakers with Kuzma himself even exclaiming there was something that needed to be fixed with the team. 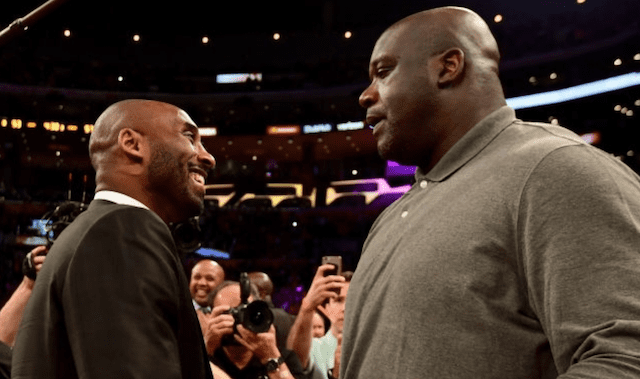 Depending on what the Lakers do at the 2019 NBA Draft and free agency, the pressure will be even greater next season. At some point, Kuzma will find himself in the playoffs which brings a whole new level of pressure.